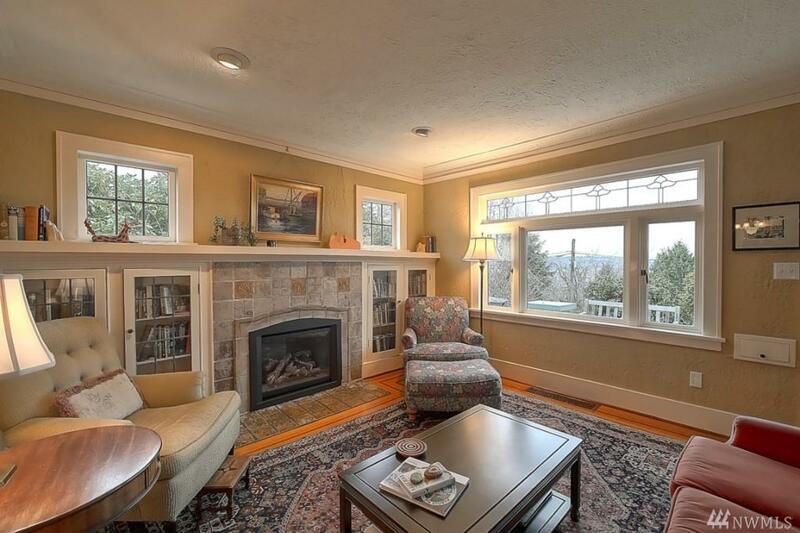 Rare opportunity to lease architecturally significant 1926 Italian Villa. 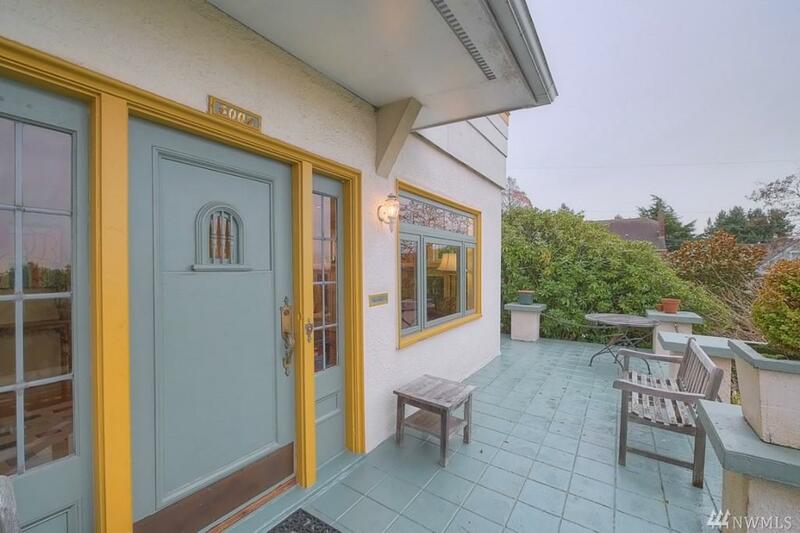 Prime location on Phinney Ridge w/sweeping views of Lake Wash and Olympics. Unique details beautifully preserved and kitchen/systems thoughtfully updated. 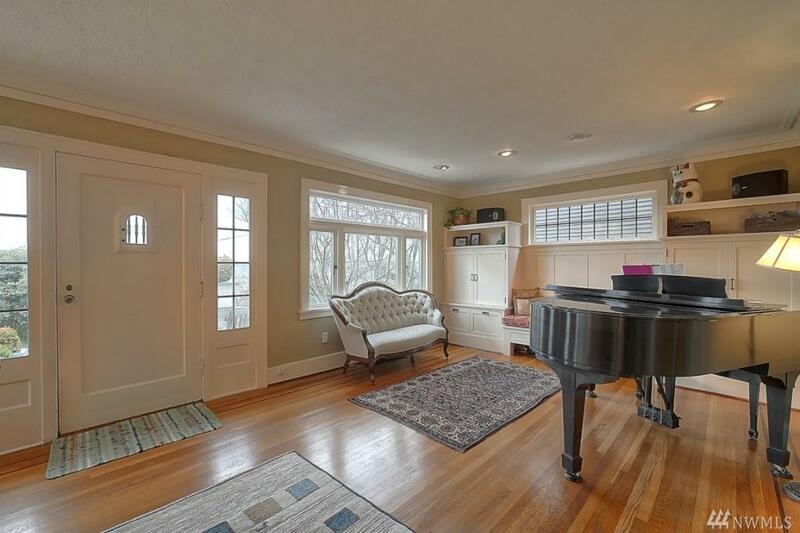 Main floor features oak floors w/mahogany banding and leaded glass windows. SW large view deck and terraces off DR and MB expand outdoor living. 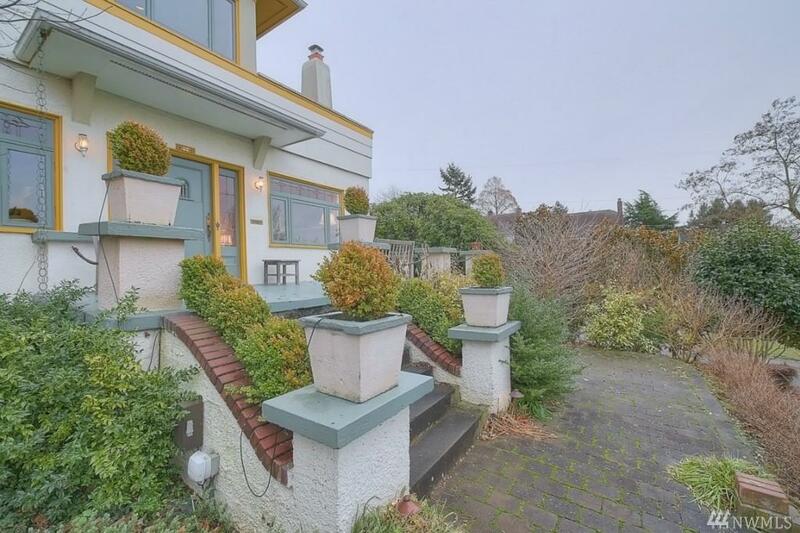 Charming gardens enhance corner location w/landscaping incl. Lots of storage, 2 car garage and more. Renters Ins. Req.